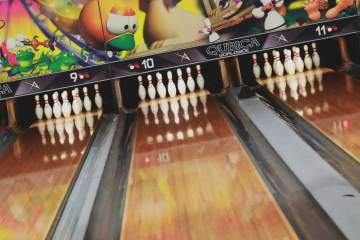 The city of Canoga Park provides to its citizens a total of 12 bowling alleys with all the desirable services for these businesses. 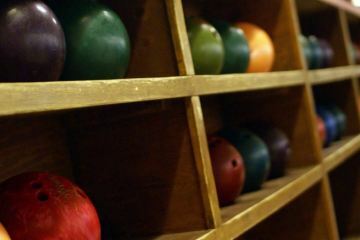 You can use the map that you will find above this paragraph to locate the different alleys where you can practice this great sport with your family. 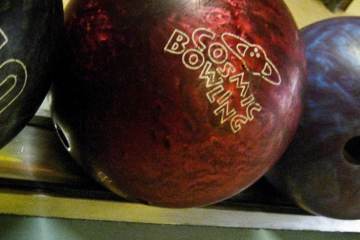 The listing that you can see under these lines offers all these bowling alleys with their basic information. You just have to click on the name of one of them to get the full contact information. 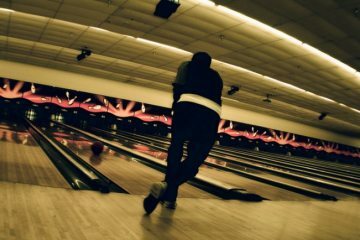 Enjoy bowling in the city of Canoga Park is possible in the different bowling alleys that we provide you below. 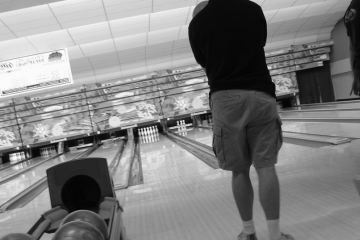 This list contains the bowling alleys present in our directory, with the ratings of our visitors. However, it is always possible that one does not appear, in which case we ask for your collaboration to make our website as complete as possible. 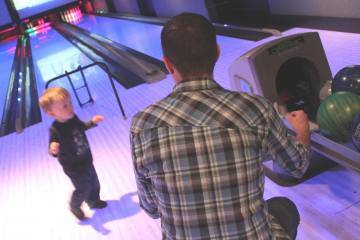 This is surely one of the top bowling centers you can enjoy close to CA. 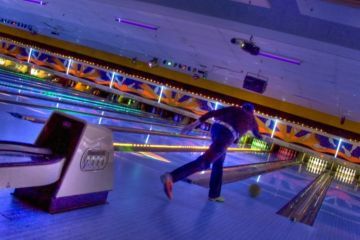 Join them for a night of fantastic bowling and play with music, under the lights and savoring a beer! If you want to know them better, just tap on the button to get to the complete profile of this business, where you can review all the contact data present in our repository. 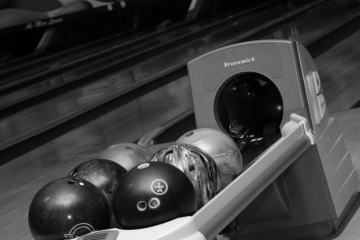 Enjoy bowling in Newhall, in this known bowling alley that many lovers of this amazing hobby visit. 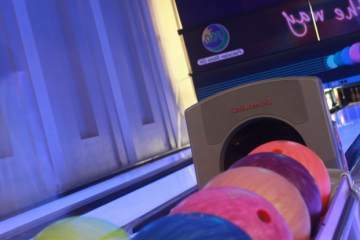 To check more contact info and other issues about this business, click on its name. Keep in mind that the contact info we offer here is public domain and is not always 100% updated, so we appreciate your help. 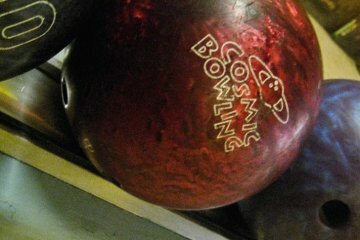 We update it every day, but our directory is far to be perfect... so if you are the owner of a bowling center in California and want to appear on our website, you can list it for FREE.